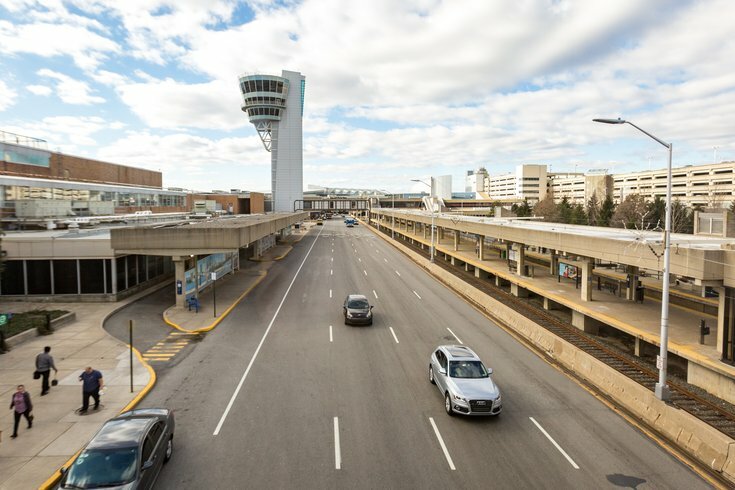 Five vehicles were damaged after a fire broke out in the economy parking lot of Philadelphia International Airport. The fire began early Friday morning around 1:30 a.m. Though most of the vehicles only sustained minimal damage, footage from 6 ABC shows one car completely engulfed in flames. There were no injuries reported in connection to the fire. The fire marshal said a mechanical problem with one of the cars started the fire, and the heat from the flames impacted nearby cars.